Fortescue Metals Group (ASX:FMG), the world’s fourth largest iron ore miner, said Wednesday I won’t give up on its full year export target, despite revealing a set of March quarter results that missed analyst expectations. 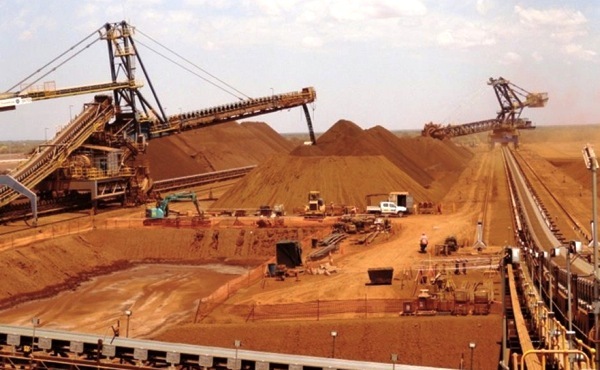 Australia's third biggest iron ore producer mined 29.6 million tonnes of iron ore in the three months to the end of March, up 17% on the same period last year, but down 8% on the previous quarter because of bad weather conditions, especially cyclones. Its larger rival BHP Billiton (ASX:BHP) has just increased its annual production forecast by five million tonnes. “Whilst there was short term volatility in the March 2014 quarter, China’s demand for iron ore remains strong with the government committed to continued economic growth and urbanization,” it said. The miner, which has completed an expansion to nearly triple capacity to 155 million tons, believes it can run its operations at "sprint" capacity during the June quarter to ensure the full year target of 127 million tonnes is met. The firm also said it will run the two ore processing facilities and the train load-out facility at its Solomon Hub mines, in the Pilbara region, which have been operated by Leighton Contractors. The company took responsibility for iron ore processing at its Christmas Creek mine last year after a contractor was killed. 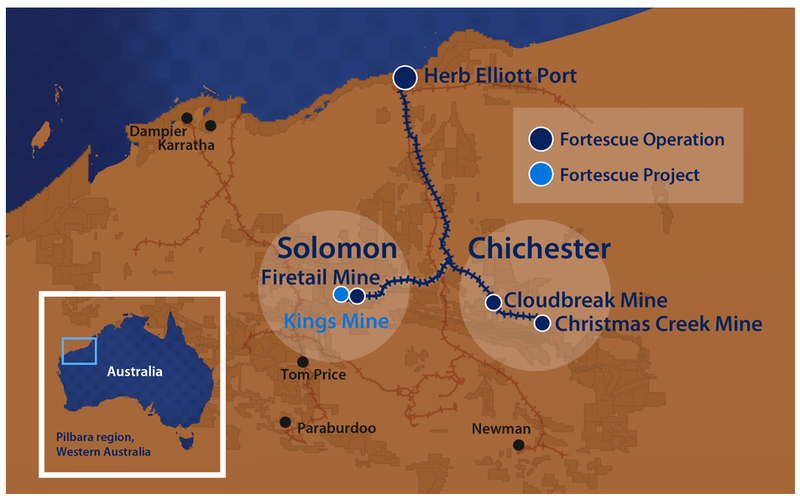 Fortescue shares fell 8c in morning trading but rebounded to close up 6.5c at $5.395.